Be the difference. now flaunt it. Atlanta is a city of individuals. We define ourselves culturally, fashionably, and stylishly. 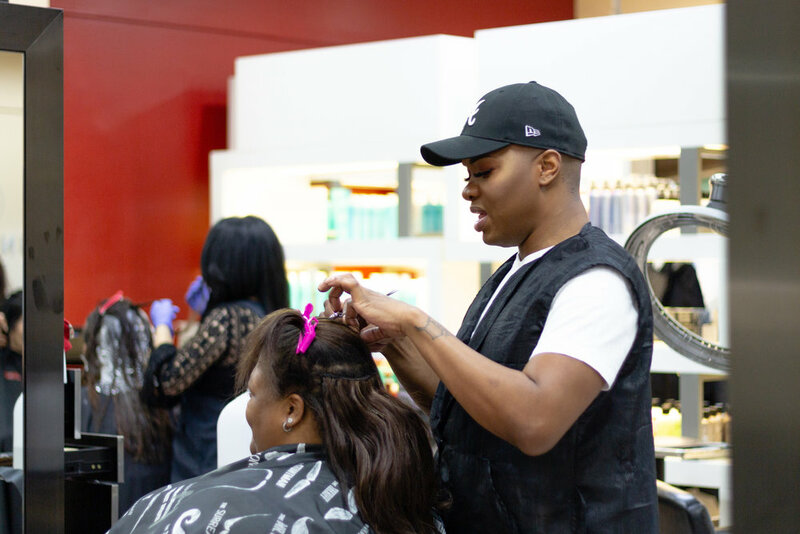 In 1991 the doors opened to a hair salon that would eventually become one of the most diverse salons in Atlanta. 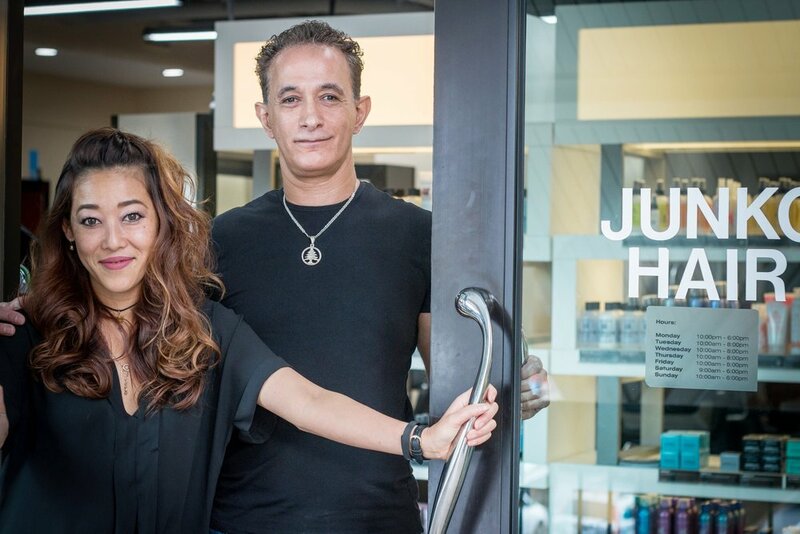 In an upscale environment we cater to any ethnicity, hair type and texture. 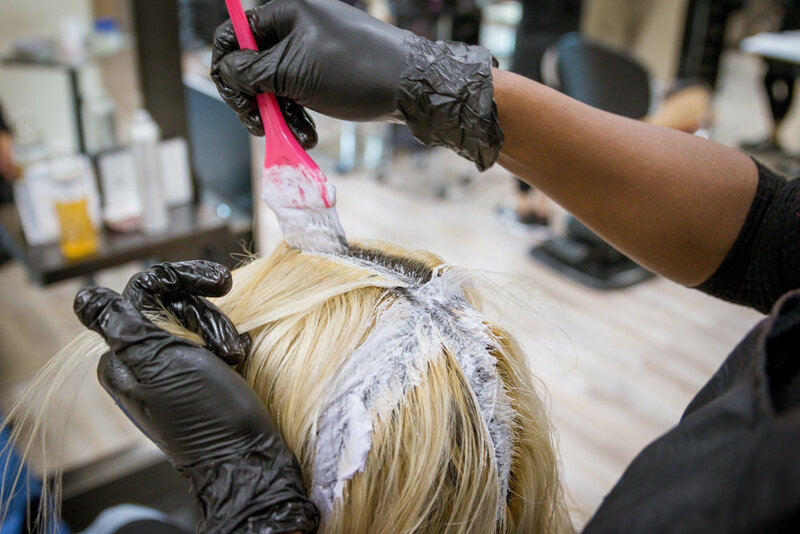 Our stylists have developed their skills to include specialty services such as Japanese Thermal Reconditioning, Digital Perms, Extensions, and the latest in Color Techniques, such as Balayage. 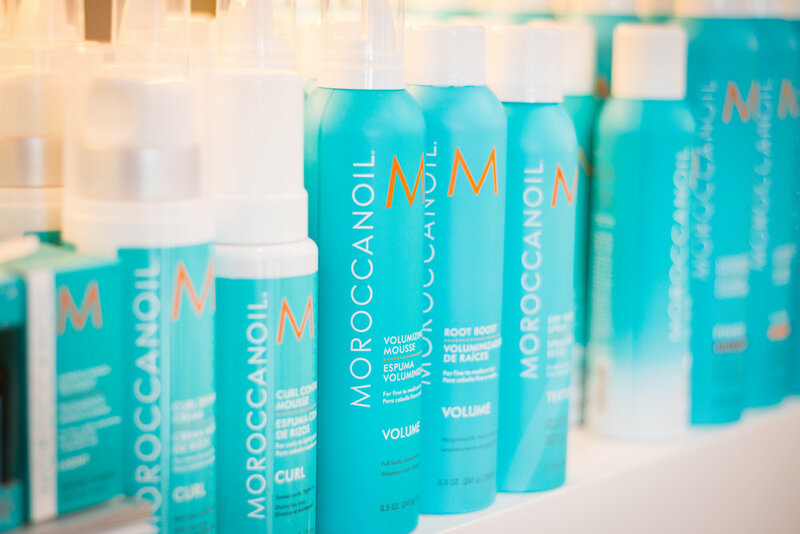 We have the perfect stylist for you to show the world your best you, inside and out. 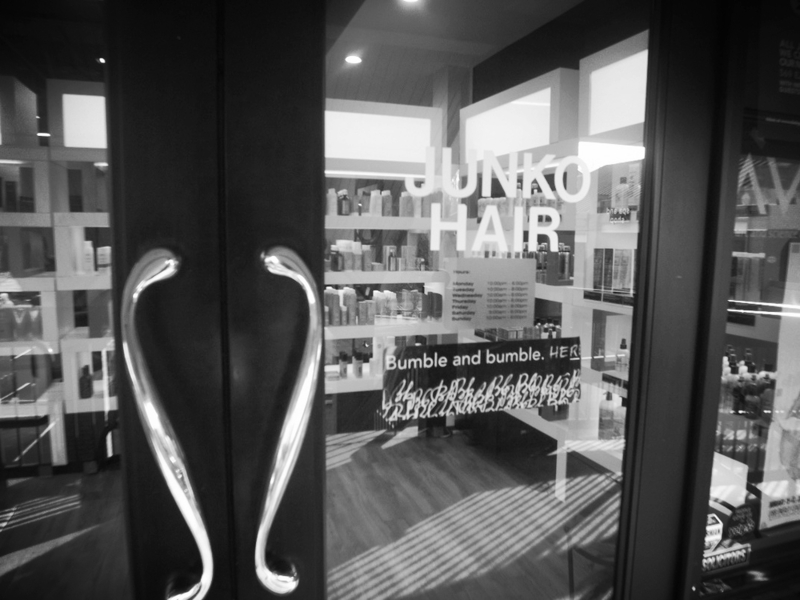 Welcome to Junko Hair Studio Atlanta/Buckhead. 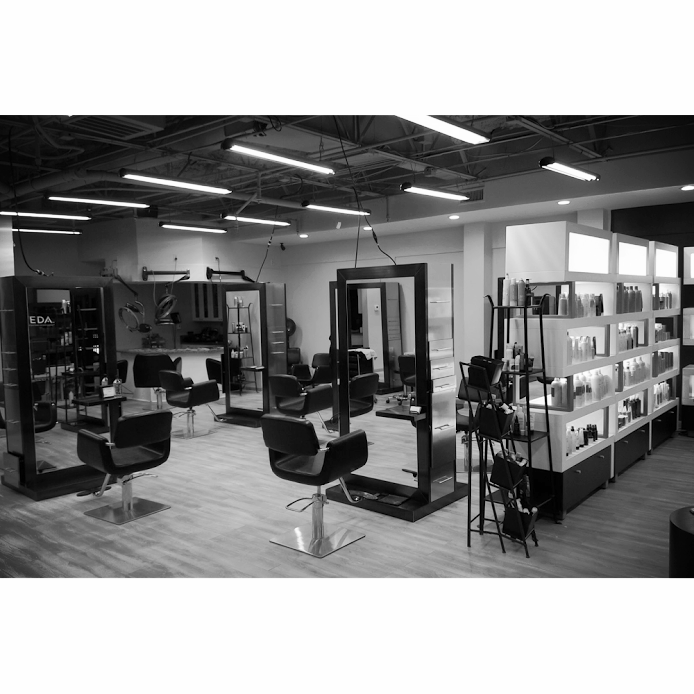 We have recently celebrated 25 yrs of being a cornerstone in the Buckhead community! 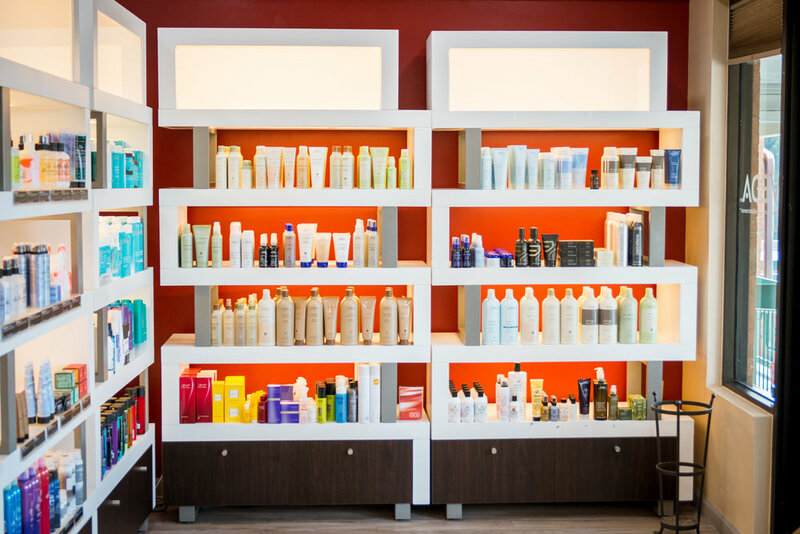 We are the most diverse, multi-cultured and multifaceted salon in Atlanta. 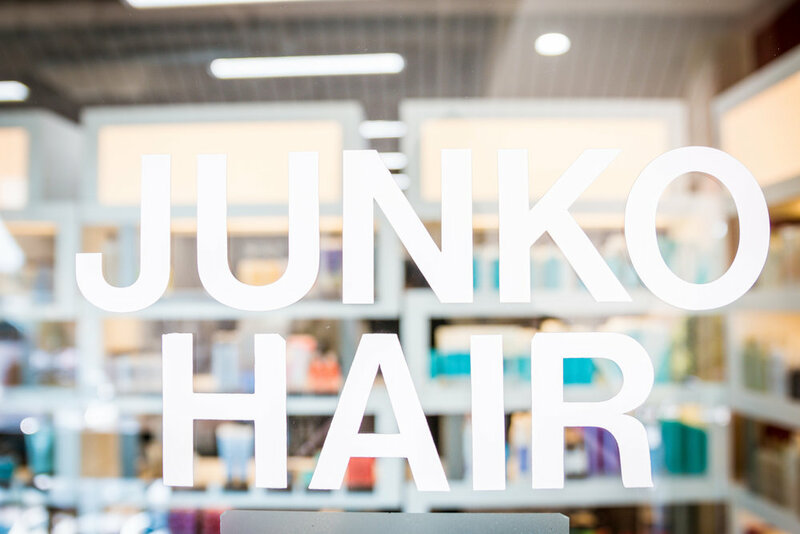 Come see what your stylists are doing.